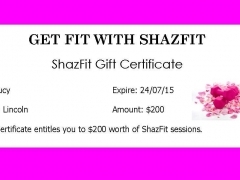 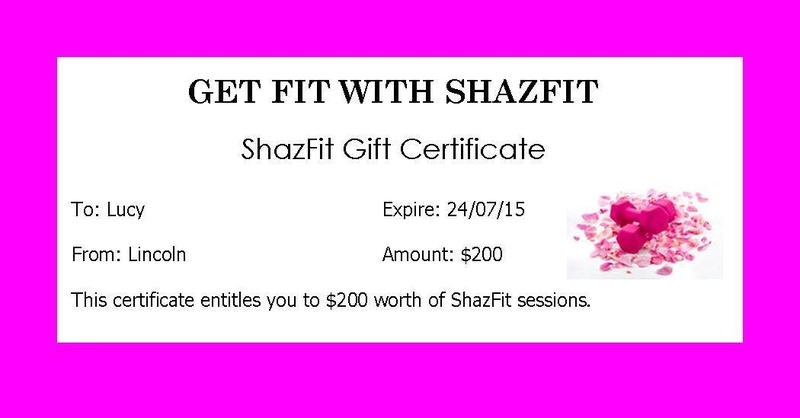 From beginner to advanced, no matter what level of fitness you are ShazFit can benefit you. Exercises and sessions designed specifically for your body type. 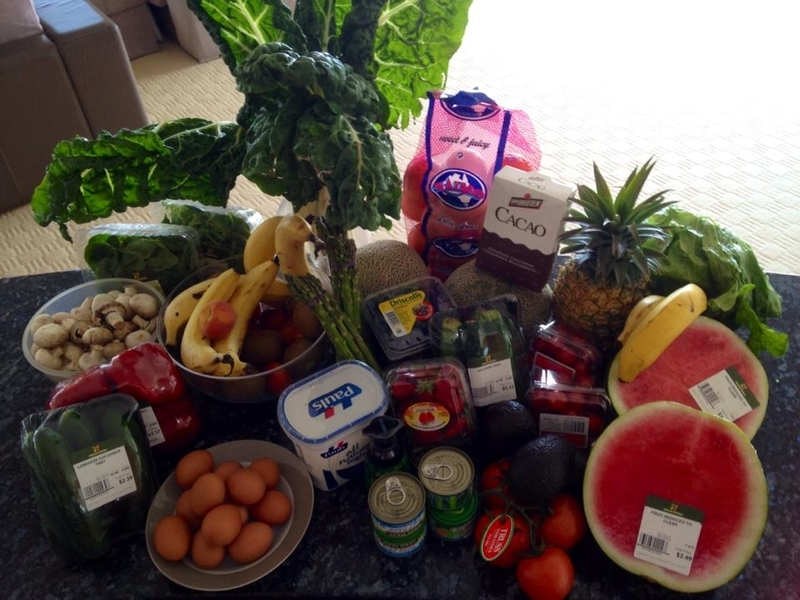 What you eat is a vital part of staying fit and healthy. 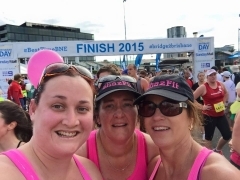 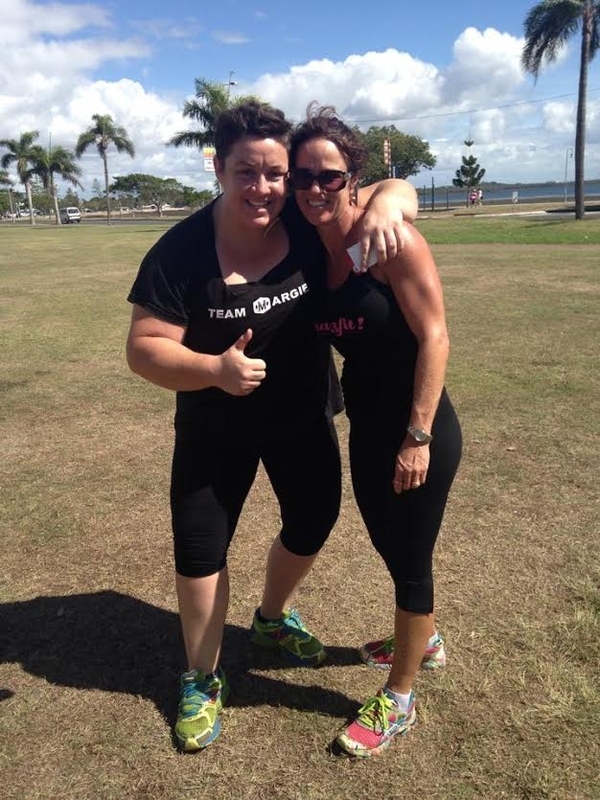 My group challenges encourage everyone to work to their full potential and feel fantastic. 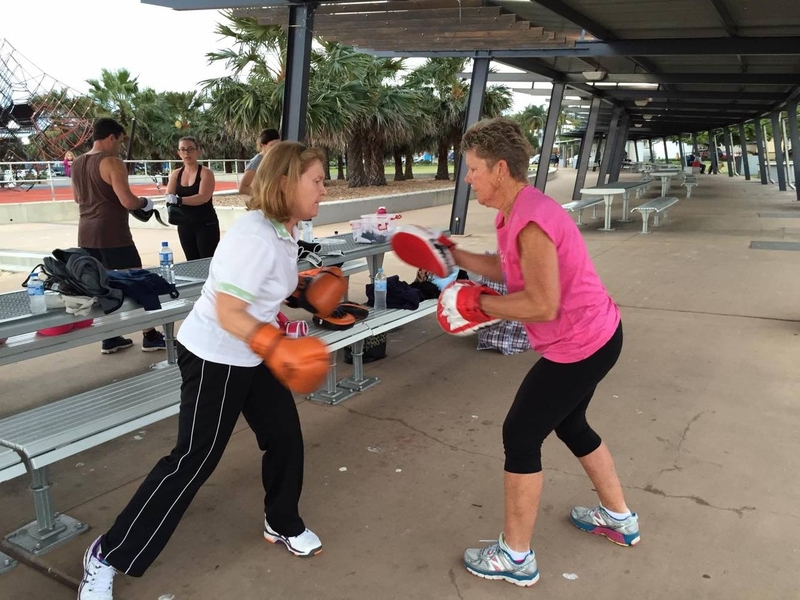 My workouts are designed to help you reach your personal goals quickly and efficiently. 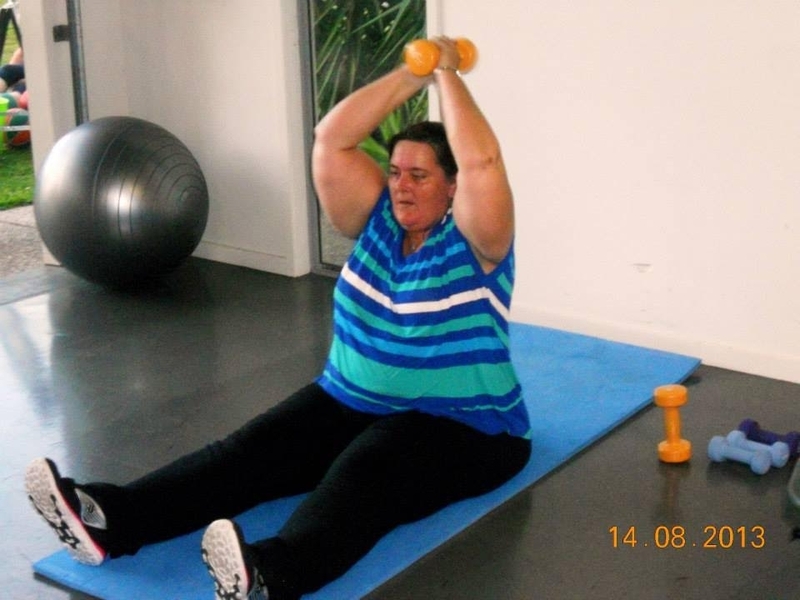 Constant encouragement and support - even when you feel like giving up. 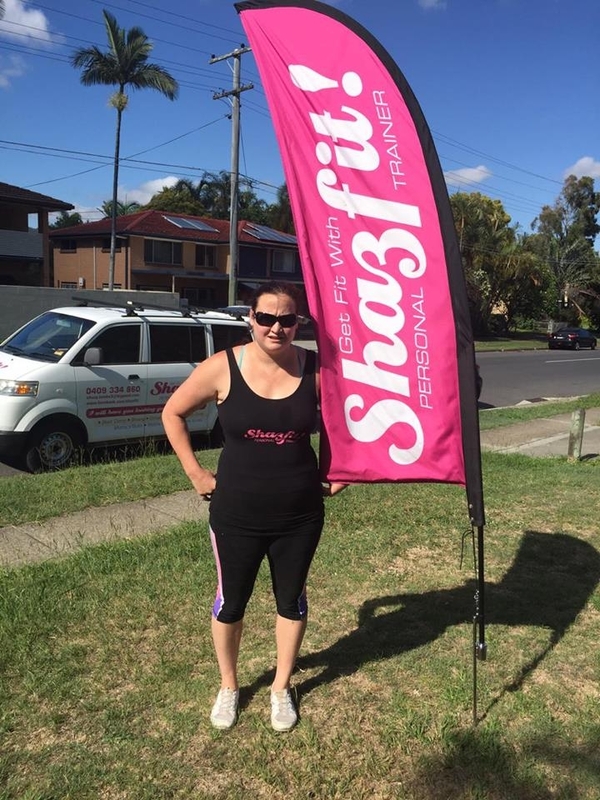 Welcome! 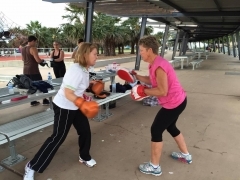 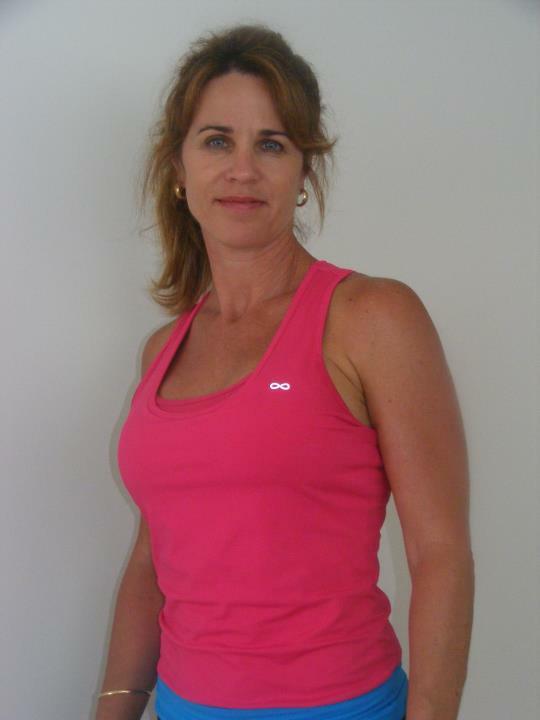 My name is Shaz and I'm a friendly Personal Trainer based in Manly West and operating through out Brisbane. 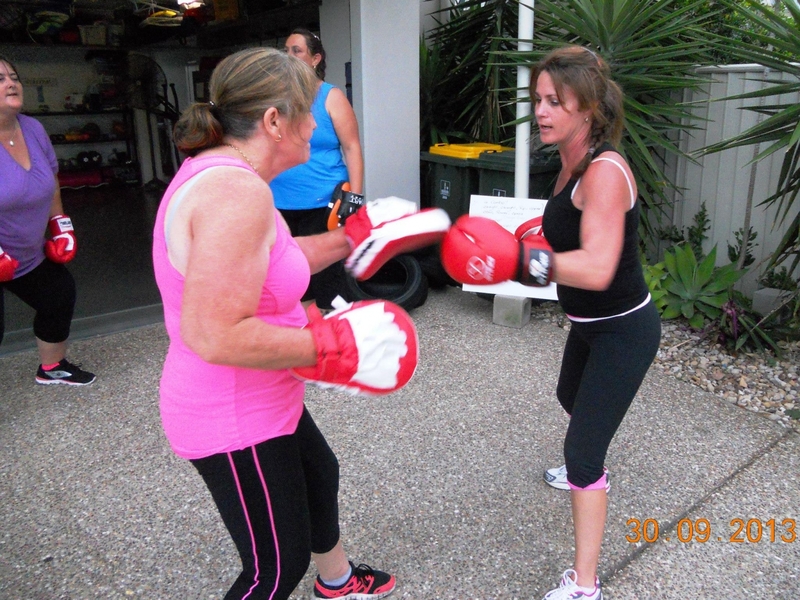 I just love helping people to get fit & healthy and to feel their very best. 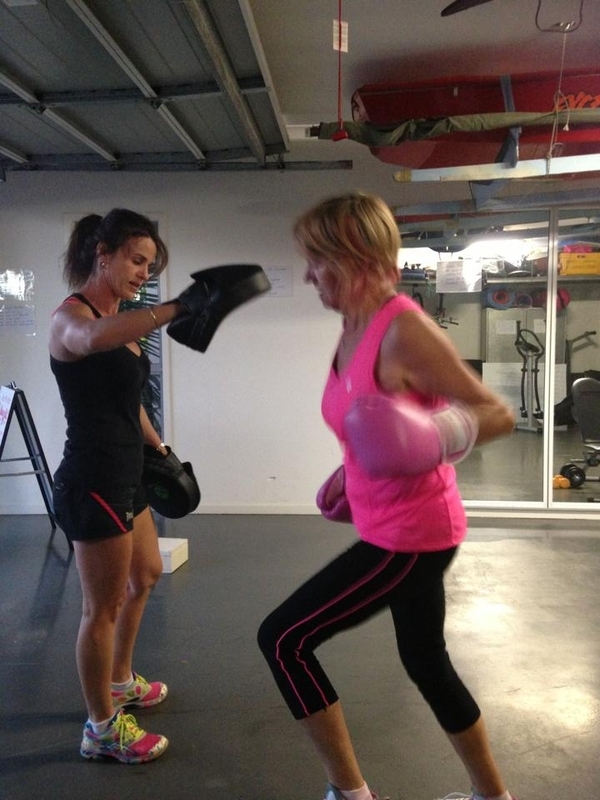 My group & personal training includes cardio, strength and boxing sessions that are not only affordable but most importantly they are fun ! 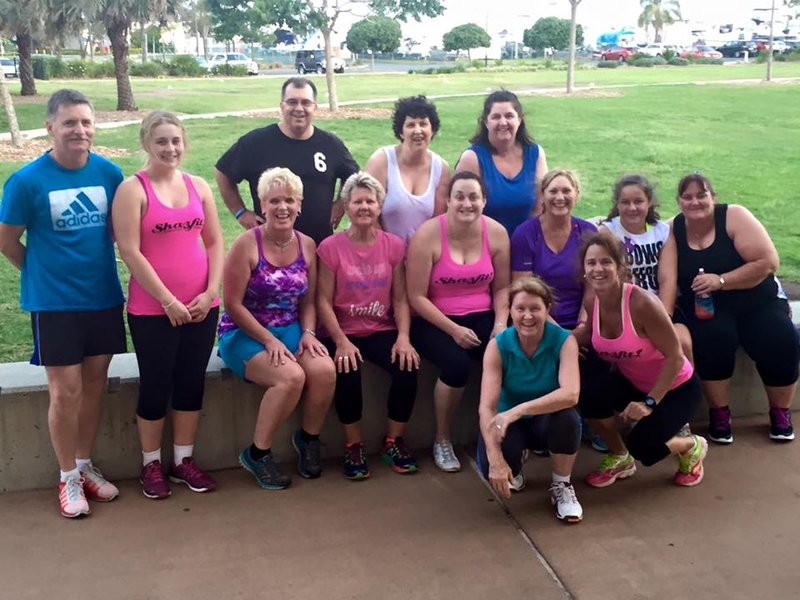 I founded my business in July of 2013 after being a stay at home mum and working part-time in our family business of 20 years. 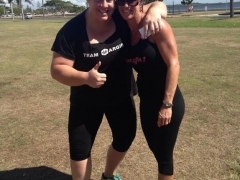 I decided it was time to follow my passion and pursue a career in the fitness industry. I contacted Fitness Course Training Centre at East Brisbane where I completed my Certificate 3 and Certificate 4 resulting in me becoming a qualified Personal Trainer. 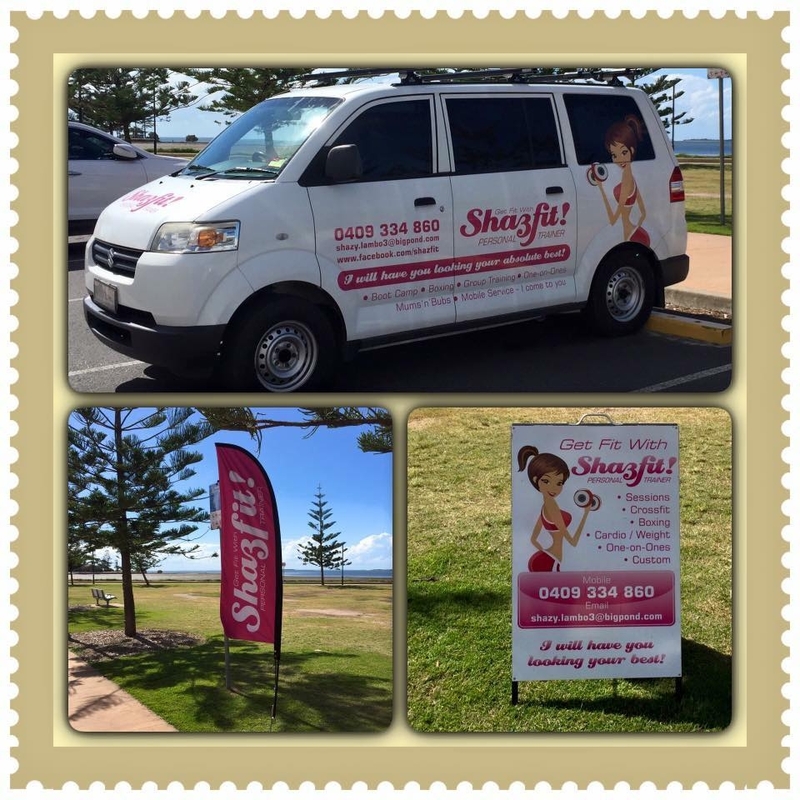 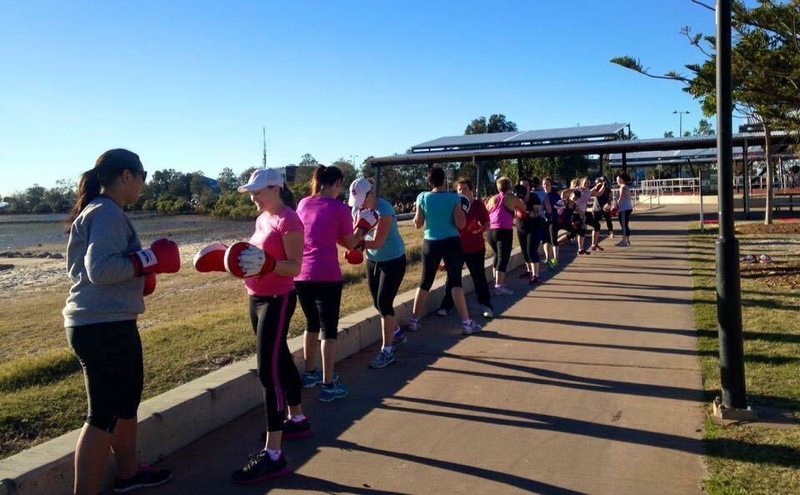 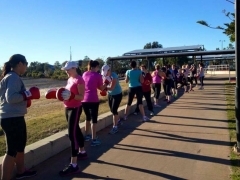 My business started from my garage at home with just a few clients in hand and I’m now operating Mobile in my ShazFit van and now operating from Bayside Park, Manly between the hours of 5am to 7pm Monday to Saturday. 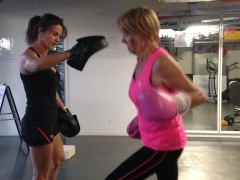 I offer group cardio/strength sessions, group weight sessions, group boxing sessions and also PT sessions for those that like to train in a more private environment. 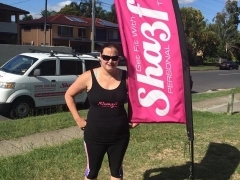 My success in my business to date has stemmed from the experience I gained whilst being a client for many a years in various fitness centres and also the involvement and participation in many local events such as Gold Coast Half Marathon, numerous Bridge to Brisbane's & Twilight 10km runs along with charitable events such as MS Bike Ride and some fun events such as the 5km & 10klm Brisbane Stampede.